With an unparalleled bias for action, we proactively advocate for transformative city planning and legislation that helps ensure Denver remains a vibrant, world-class city. The Downtown Denver Partnership has successfully advocated for these and other important policies and initiatives. 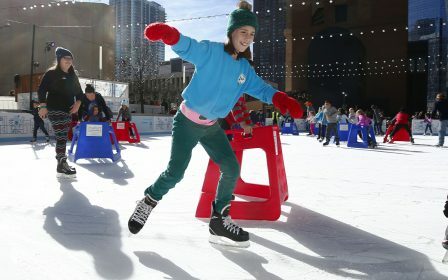 Denver voters approved the 2017 GO Bond, which includes 460 projects spanning every aspect of the city, and the Downtown Denver Partnership and Downtown Denver Business Improvement District are pleased that included in the recommendations are several priorities to support achieving goals outlined in the 2007 Downtown Area Plan. Denver City Council has approved the Breathe Easy Ordinance, which prohibits smoking on the 16th Street Mall as of Dec. 1, 2017. The ordinance, which had the full support of the Downtown Denver Partnership and Downtown Denver Business Improvement District (BID) Boards of Directors, is designed to improve the quality of life and create a healthy environment. The Partnership and BID helped craft and advocate for the approval of this ordinance which will continue to ensure that Downtown Denver is healthy and welcoming for everyone. As our center city faces record growth and vitality, unprecedented changes and challenges are occurring in the housing market. Learn more about our work to ensure diversity in housing type and affordability by advocating for residential development, affordable housing and Downtown amenities as parts of this important equation. 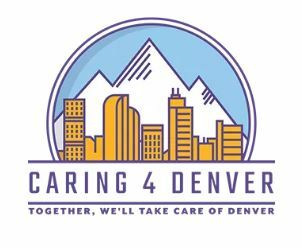 A 0.25% sales tax (25 cents on $100) increase to raise $45 million annually to fund mental health and addiction services for children and adults in the City and County of Denver. Mental health and drug addiction is an issue that we see and deal with every day as we work to build a safe, welcoming and inclusive center city. The passing this initiative will help us begin to more seriously address mental health and addition in our city. A 0.25% sales tax (25 cents on $100) increase. 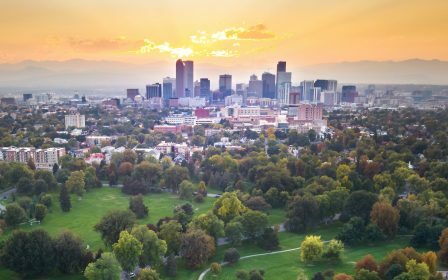 This measure was referred by Denver City Council to raise an additional $45 million annually to fund parks and open space in the City and County of Denver. 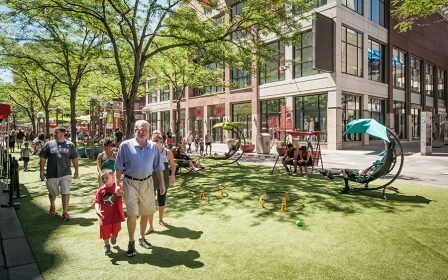 The Downtown Area Plan calls for a greener city, and we know that parks and public spaces are a key part of that strategy. Core to our work is the understanding that well-managed, maintained and activated public parks enhance public safety, quality of life and economic growth. Passing funding for parks creates a dedicated funding stream for parks and open space as called for in the Outdoor Downtown Plan.